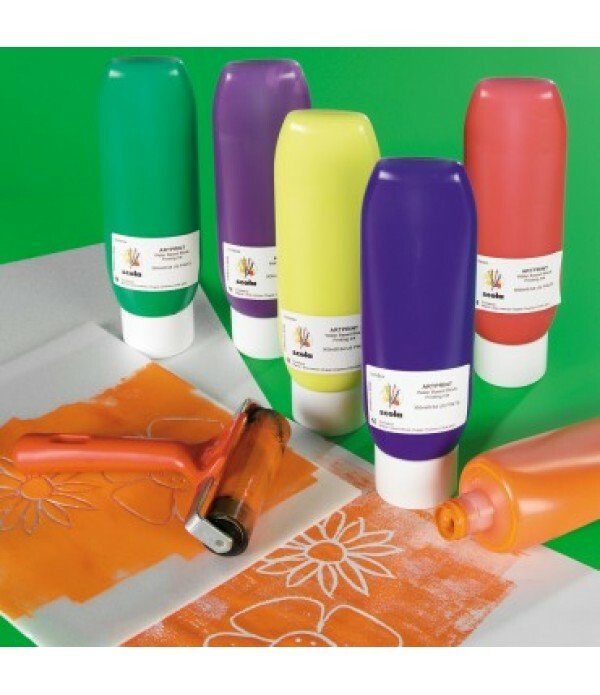 Liquid paints and poster paints are perfect for painting and creating arts and crafts. 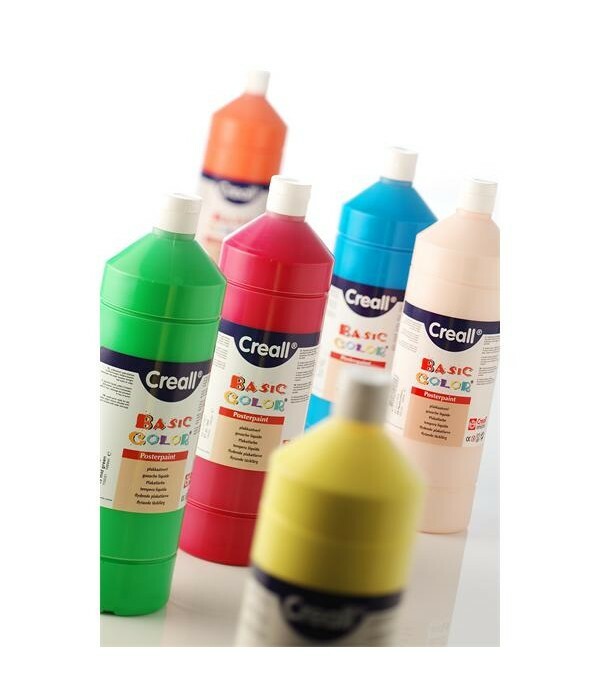 Art By The Lee stock a wide range of art supplies, order online today, nationwide delivery available. superior quality water-based posterpaint very high pigmentation ready-to-use or mixable highly water soluble; retaining strong color properties and viscosity very high coverage very good adhesion to most surfaces colours mutually mixable matt once dried 500ml Bottle ..
Ready Mixed is an opaque, water based paint for a variety of painting activities. 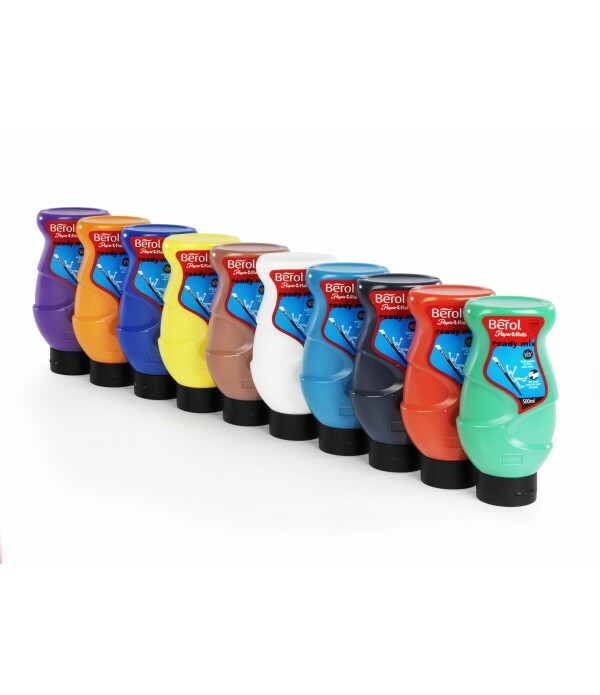 It is ideal for all painting activities and can be used straight from the bottle or mixed with water for wash effects. 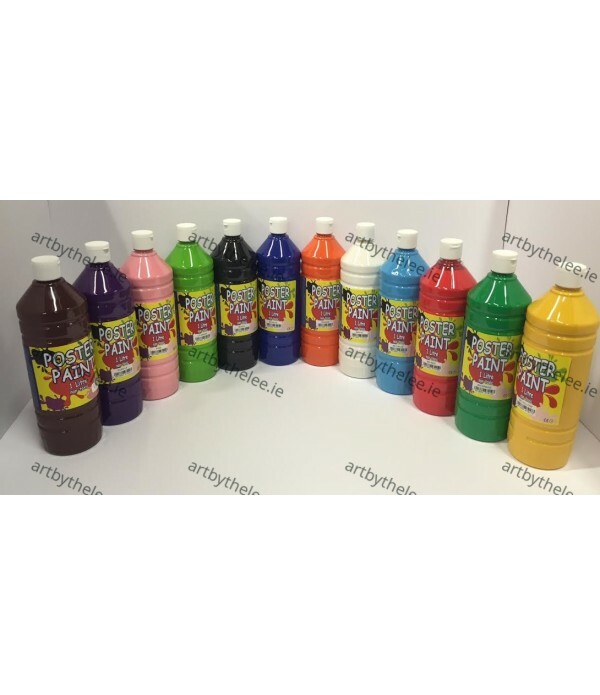 Good for large areas ..
School Art Supplies - Poster Paints OFFER: Box of 12 Mixed Colours. Amazing Value as €3.00 a bottle. Box contains. Yellow, Black, Red, Blue, Light Blue, Green, Light Green, White, Orange, Brown, Purple & Pink. 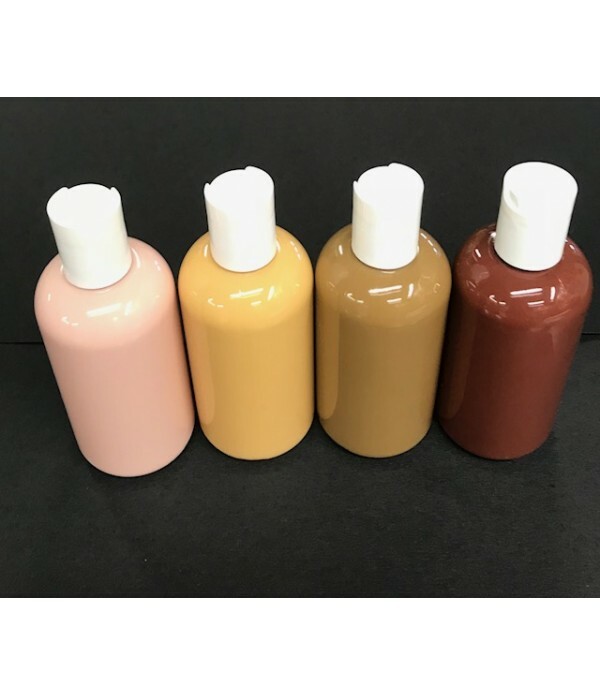 *This Product Is excluded from Discounts And other Offers*..
Ready to use water-based liquid poster paint in skin shades, perfect for multi cultural work and activities. This top grade liquid poster paint is rich and vibrant, has a thick texture with good coverage, making it a real pleasure to use. 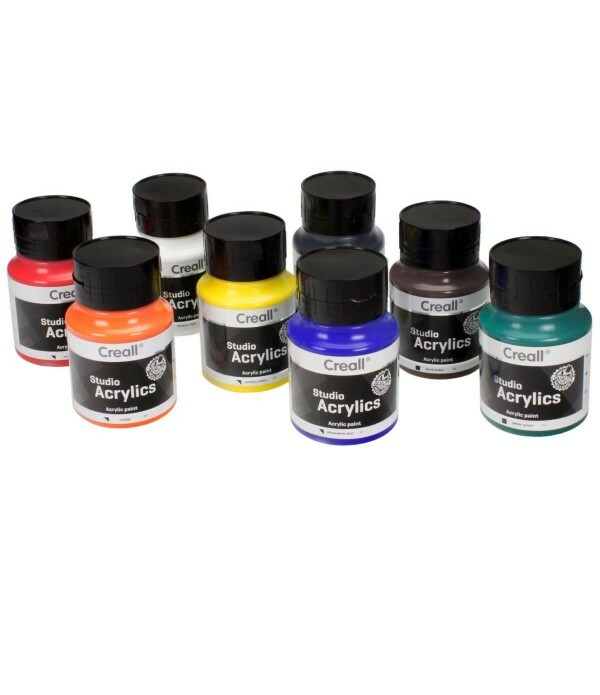 Thiese Ready Mixed Paints can be easily diluted with wate..
Acrylic Colour is ideal for artists and students who require large quantities of high quality acrylic paint. Suitable for application to a wide variety of absorbent non greasy surfaces such as paper, canvas, painting boards, wood and plaster of paris. 500ml Jar. Available in Red, Yellow, Blue, Green..
570ml Bottle. 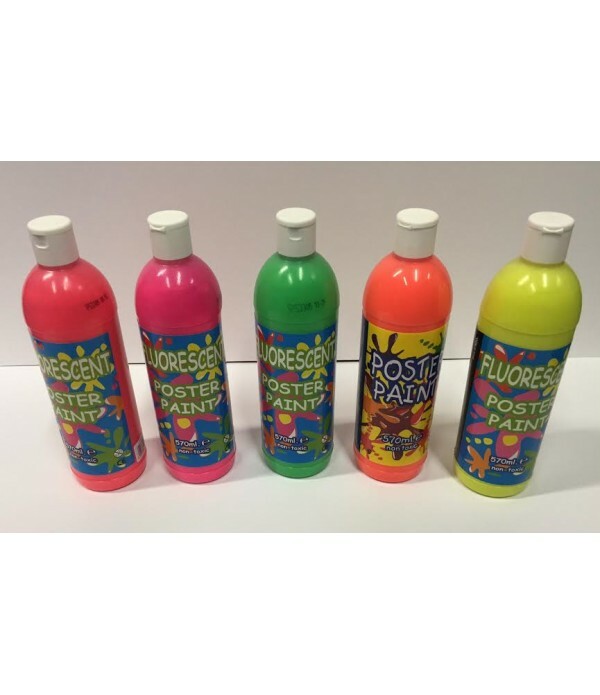 Ready to use water based liquid poster paint in dazzling fluorescent colours. These paints are extra bright in sunlight and glow when under UV light. available in the following 5 illuminous colours Pink, Red, Yellow, Orange & Green. 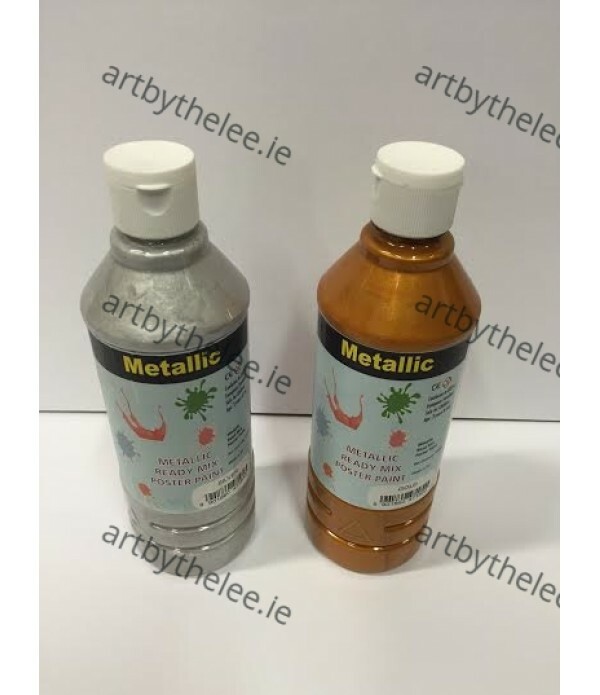 This top grade liquid tempera pain..
Metallic ready mixed childrens paint are ideal for kids Painting and Christmas arts and crafts. Metallic Gold 500ml Bottle. Features Rich vivid metallic colour with a smooth creamy consistency Contains high quality mica pigments Super-clear packaging with flip-top cap Wheat an..